Diving trip to Port Stephens – A memorable vacation experience! Port Stephens is a local government area in the hunter region of New South Wales, Australia. 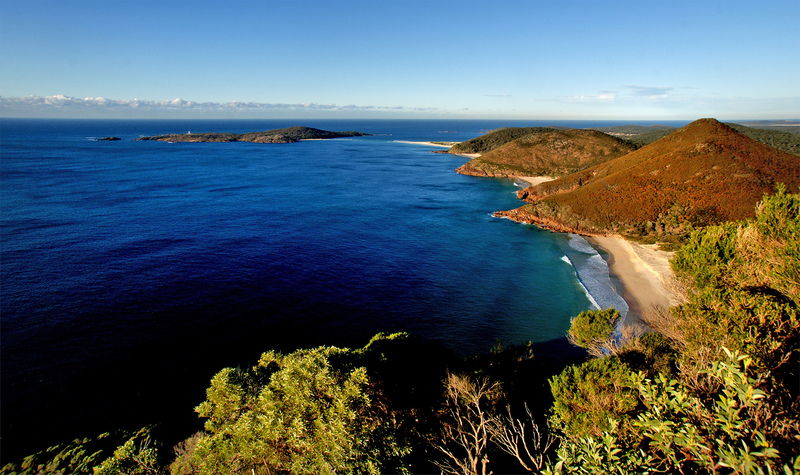 Port Stephens is renowned for its coastline and the clear blue waters are ideal for diving. Read on to know more about diving in Port Stephens. Why dive in Port Stephens? The region features a plethora of bays which are home to a variety of marine life. The waters are crystal clear giving you maximum visibility through water while diving. You can see sea creatures, stunningly beautiful coral formations and even ship wrecks! Don’t worry if you haven’t done diving before. The region has many dive schools with professional dive instructors where you can learn and become an expert in diving. The dive tours organizers will also provide you with state of the art scuba gear which will ensure your safety at all times. How can you join a diving expedition? The region is filled with places that offer diving excursions and you can easily find one from being at the comfort of your resort or Port Stephens accommodation. Most of the accommodation options the likes of Oaks Pacific Blue Resort have partnered with dive tour organizers and from the resort you can easily contact them. Apart from diving visitors of Port Stephens can also enjoy a myriad of activities such as snorkelling, jet skiing, glass bottomed boat rides and so much more. Laid with an impressive shoreline you can also enjoy stunning views while sunbathing on the white sands.